Managers, supervisors who need to know what COQ is, but will not be responsible for calculating it. Why Is Cost of Quality Needed? “In God we trust, all others must bring data.” | W. Edwards Deming. Drucker means that we cannot know if we are successful unless we have defined what success “looks like” and then measure and monitor our performance against our definition. Deming adds an important dimension: We need data, not hunches or opinions to properly understand how we are doing. Unless we can develop a reliable means to collect and quantify performance, we don’t really know how we are doing. Without data, we are just guessing. Let us know (approximately) how much it costs (as a % of sales) to prevent quality defects, detect them if they occur and recover from substandard quality issues when they do take place. Help us identify the processes, products or services that have the greatest impact on COQ. Effectively track and monitor COQ % over time so we can see if our efforts to reduce COQ are working. This course will provide leaders, managers, supervisors and others who use, but are not involved in the day to day calculation and maintenance of Cost of Quality Reports with a working knowledge of the basic concepts and language of Cost of Quality. This is an introductory course designed to introduce learners to the terminology and concepts of COQ. For comprehensive COQ training, please see Cost of Quality. Understand why an effort to measure and quantify COQ is important. Be aware of the structure needed to implement a successful COQ Program. 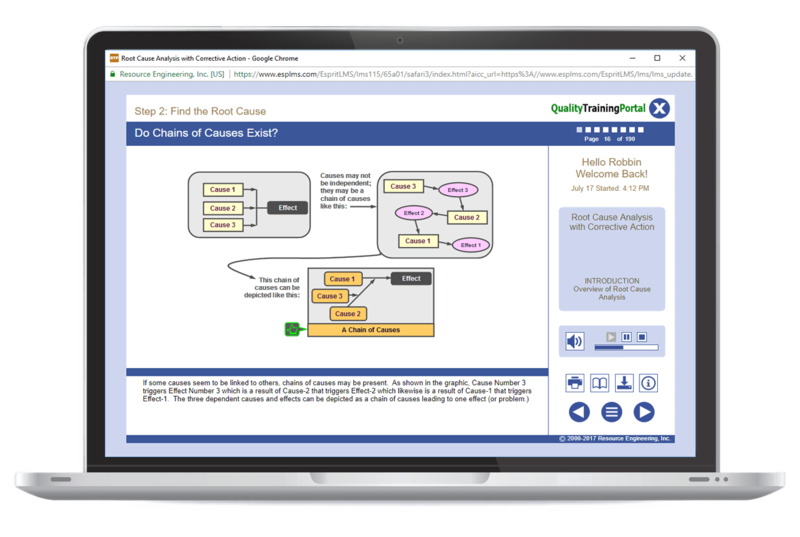 Cost of Quality Training – Provides a comprehensive understanding of how Cost of Quality can be used to measure and track quality and continuous improvement performance and progress. Understand the value of measuring and tracking Cost of Quality. Acknowledge and recognize “hidden” Costs of Quality. Understand the PAF Model for measuring COQ. Recognize the importance of gaining commitment for a COQ effort from Process Owners and the value of involving the Financial Department right at the start. Be aware of potential sources of data for COQ measures. Be familiar with how COQ data is grouped into appropriate PAF categories. Understand why “Approximation Values” are used to quantify COQ inputs. Recognize how to a COQ Reporting and Tracking System works. Acknowledge and recognize "hidden" Costs of Quality. Understand why "Approximation Values" are used to quantify COQ inputs. Recognize how to a COQ Reporting and Tracking System works.